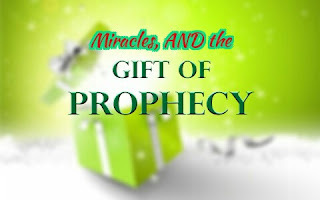 Miracles & Prophecy in OUR TIME. Mind blowing stories/lessons. In the North, there lived a French Jew, Yehuda Ben Souson and as a result of a blessing he received from the Rebbe (Rabbi Menachem M. Schneerson) through Rabbi Shmuel Azimov, it was born to him after ten years of Marriage an only child, a daughter. At about ten years of age, the girl started complaining of severe pain in her head and after some tests, it was discovered she had a large tumor in her brain. Loi OLaini. Their only solution was to travel to Boston and consider their options once there. 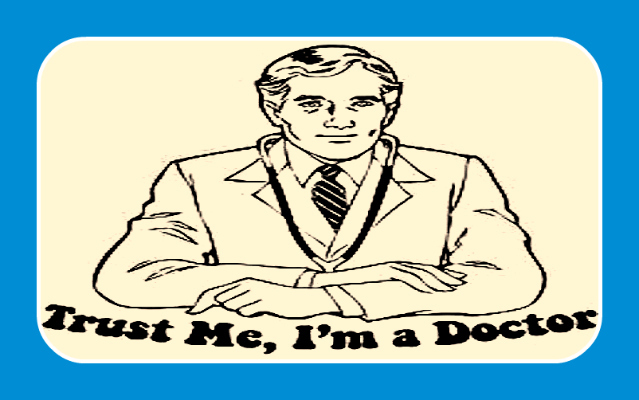 The doctors in Boston offered two possibilities. One, to do an operation however, they could not guarantee she would awaken from it. The second option; leave things as is and she would last at the most another half a year. The father immediately went to Brooklyn NY for a private audience with the Rebbe, and broke out in overwhelming cries. The father said, he is prepared to be joyous, but how is that possible. The Rebbe answered. “Adar is a month of Joy because ‘everything was turned on its head’; The Rebbe then turned his hands over from right to left and said, “turned over, everything turned over”. The father left the room, and suddenly remembered he forgot to ask the Rebbe what to do regarding the operation. The father submitted a letter, and the Rebbe answered through the secretary, he already addressed the issue during the private audience. The father did consider the words “it’s all turned over” but still nevertheless insisted on receiving a clearer directive. The Rebbe answered. “If he insists on asking, he should take guidance by asking a third Doctor”. (The father only understood this entire exchange with the Rebbe later on.) The third Doctor advised them to go ahead with an operation. To the amazement of the Doctors when they opened the girls head there was no more tumor there. However, the operation had a great price on the daughter and she lost her ability to speak. That evening, the daughter’s memory, and speech, came back to her. The following is a PS to a letter sent by the Rebbe. 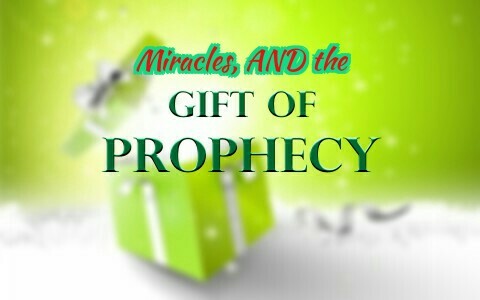 “You write regarding the Jew from Bulgaria, who says he is waiting to see miracles and wonders etc. and then …..(will observe more) …. tell him, that if he will look to his own past he will see many miracles and wonders, as long as he does not care to fool and dupe himself. And also, why would he want to challenge the Creator of the world and its conductor, that He, G-d forbid bring upon him, another time, to constricted straits, to a position of danger, and then have to save him! It is understood the fears there will have to be until the relief comes , when he was already in such situations in the past, and, was saved. It is only that the evil inclination is taunting him in order to keep him from fulfilling the commandments of the Creator of the World. It’s incredible the open miracles and prophecy of the Rebbe in these two situations. What are the blessings & Significance of Shabbat? One of the very important practices and pillars of Judaism that define what it is to be Jewish, is the observance of the Sabbath. 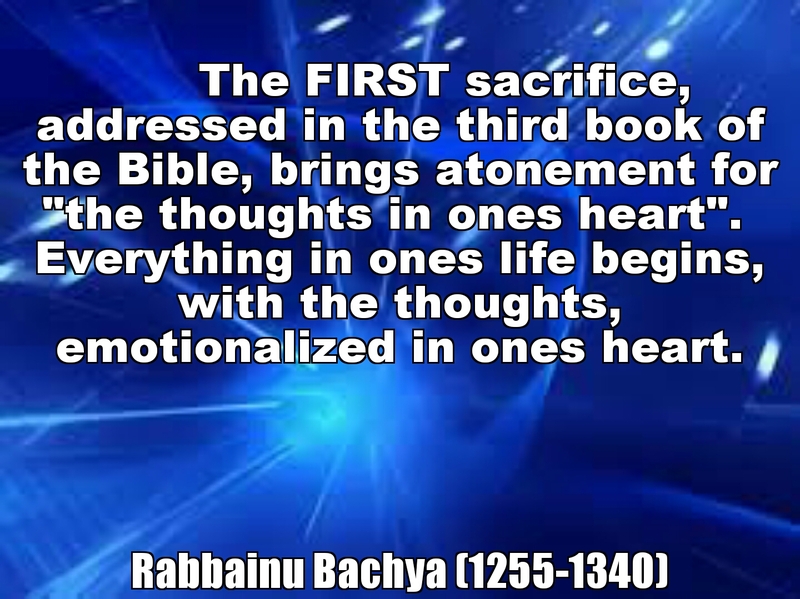 Sabbath is one of the hallmarks of the entire Bible. It is an oasis in time an island of peace and tranquility. 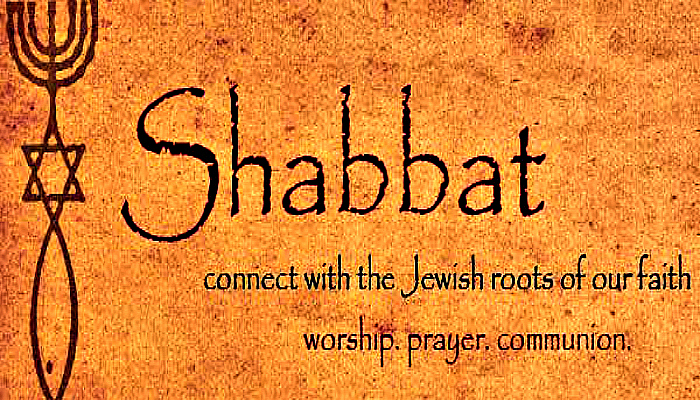 “The Shabbat comes, peace and tranquility comes.” Shabbat is a gift to G-ds chosen people, a sign between G-d and us. When a person observes the Sabbath, he reinforces within himself and all those who know and see his observance, that it was G-d who created the world and made it in six days, and rested on the seventh day. Shabbat actually means rest. It is the day when G-d created on, and in that day, inner rest and rejuvenation. Sabbath closes any of the loose ends of the past week, in addition mysticism tells us, Shabbat carries in it the blessings of the following week. That is why the groom and bride will make a special effort to be blessed in the synagogue on the Sabbath prior to their wedding, and the same for someone going on a trip, or any other big event. One of the forbidden “works” on Sabbath that opens up the tractate that discusses Sabbath in the Talmud, carries in it the main essence and theme of the day. It is the prohibition not to carry from a private domain, (a home), to a public domain, (the street), and vice versa. This very serious rule represents the Sabbath in a most powerful way, reminding us to recognize these two distinct types of domains and realities in the world. 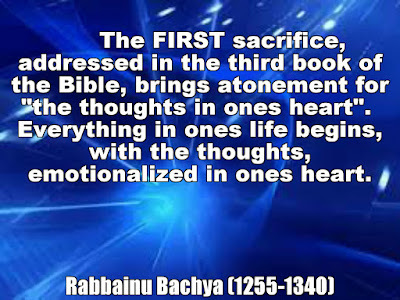 Observing the Sabbath demonstrates and expresses the unity principle. The one observing the Shabbat is proclaiming through his observance the recognition that G-d and only G-d is the ultimate master of the universe. He created it in six days and rested on the seventh and “there is nothing else but Him”. The Sabbath strengthens and deepens our bond intellectually and emotionally with this unity and oneness domain and its consciousness. “G-d is with me and (therefore) I shall not fear.” We realize the importance of studying the Torah (G-ds wisdom) and the observance of its commandments (practicing G-ds will). It deepens our awareness and attachment with this Holy and G-dly domain. After the Sabbath, we re-emerge into the public domain and we see how many entities there are, competing with each other, conflicting with each other and fragmented from the unity of G-dliness. It is their lack of faith and knowledge in the unity principle that puts them under so much avoidable stress and anxiety. In this public domain, it truly is a world where the bigger animal devours the smaller one and everyone does as they please. Shabbat is the strength to identify this very sick attitude and distance ourselves from it. 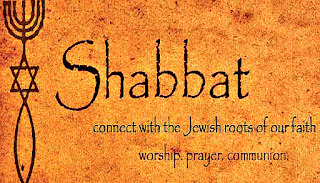 Every morning when we do our prayers and we are granted a miniature Shabbat experience, a time to reflect on the oneness of G-d all around us and in our worlds, we draw from the blessings of the Grand day and the grand inspiration of Shabbat to once again address and take on another day and not be threatened by the "public" domain. There is another domain that is in essence private, but is shared, by many private individuals. Like a courtyard or shared property. Our sages tell us because it appears like a public property, if we make a certain act called an Eiruv, we can carry in this area as well, and between the private property of an individual and vice versa. This domain, represents those areas in life that are not like the fragmented, problematic area of public property that is devoid of G-dliness and which is always forbidden to carry within it, or between there and a private property. The Public property where G-d is not noticed or included is totally forbidden. The private property has G-d written all over it. It’s all private and the oneness of G-d is seen and felt everywhere like in a synagogue or in a prayer book. The intermediate area which is in essence private and is therefore “kosher” requires one more little act to bring out its’ spark of blessing. As long as the object is kosher, or the place and time is acceptable, then, by using the moment or the object for a spiritual purpose we have included this too in the private domain of G-dliness (The spirit of Shabbat), where there is peace and tranquility. Our entire life becomes, an oasis in time and space. Who will live?? And, for how long? 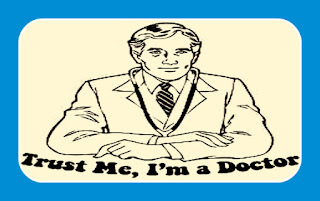 ADVICE for patients and doctors.A NEW way of looking at things. When a person brands an event as bad and evil, they place a certain reality, truth and stigma on the event that it should actually become one that is without virtue, one that is forced within the parameters of the one looking at the experience, as being one that is no good and perhaps even bad. A woman once came to Rabbi Yitzchak Elchanan Spektor of Kovno (1817 -1896) and she cried bitter tears, the Doctor gave her husband only three days to live! Let me divert a moment from the story. We say in our morning prayers and praises, “ ….G-d creates cures (healing), He is awesome in praise, master of wonders……”. First, we mention the cures G-d creates and has allowed Doctors to discover. When a person is not well, Torah instructs us to go to a Doctor to be cured, and follow up on his advice. If the sickness did not go away after all the professional consultations --- “He is awesome in praise”, we should intensify our prayers to G-d and mention His praise, specifically those that are in the book of Psalms. Reciting the prayer book of Psalms is a very powerful way to connect with, and draw blessings of healing and cure from Heaven. The Doctor cannot guarantee three days, no one has any kind of guarantee on even the next breath, and equally he/she has no right to limit the person’s life in any way whatsoever. Our attitudes, towards events that take place in our lives have a very significant and real impact on those events taking place. If we see them as limiting and evil, we help make that a reality. If we see them as a bitter cure but on its way to improvement with G-ds help it becomes so. The healthy way to live for ALL people, is in gratitude and appreciation for the gift of every breath of air. As King David expresses in his book of Psalms “ for every breath I praise and thank G-d.” No one knows his time and therefore the healthy attitude for every single person is never to take for granted the next moment, to value every second of time.